When it comes to security, contingency plans aren’t just a good idea; they’re standard operating procedure. Emergency situations can happen at any time at any place, so having a plan for how to respond to these circumstances is essential, and can even save lives. 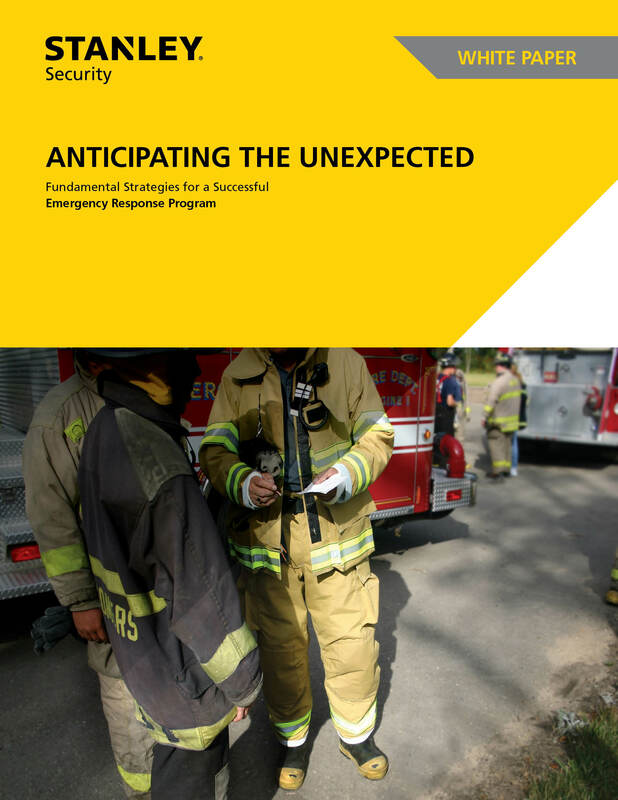 As you develop your emergency response program, this guide helps provide a framework of key considerations and best practices. Please fill out the form on the right to download this Whitepaper.